H. Spenser said, "To prepare us for complete living is the function which education has to discharge." A traditional, academic education is only enhanced by the Christian faith development that occurs at our school, allowing it to be a complete educational experience. Students who experience a Bethany education graduate with the knowledge of not only who they are, but also Whose they are. That firm footing allows them to enter into an ever-changing world knowing that their foundation is ever-present and solid. It is also an experience that allows the whole family to be a part of the Bethany community, a community that is held together by the love, mercy and grace of our Lord Jesus. Children in the U.S. are in school for nearly 1,000 hours per year. Since so much of their youth is spent in classrooms, education is an investment parents must carefully make to ensure the brightest future possible for their kids. When choosing a place to send one's child, there are many different choices from public to private education. 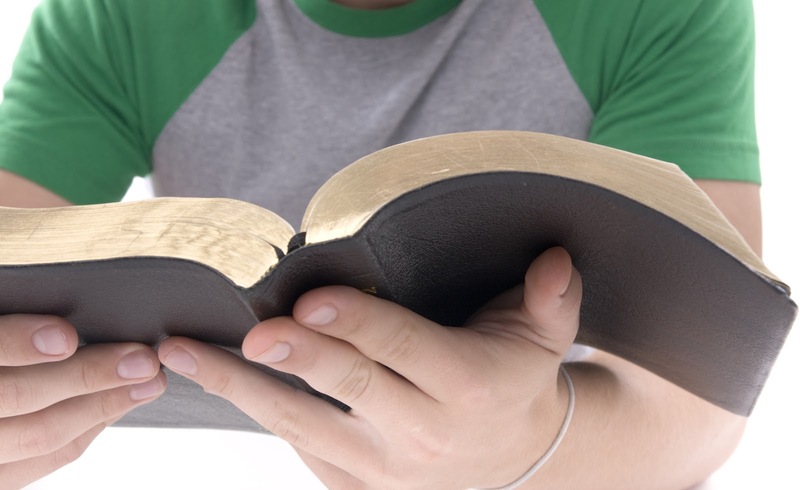 Here are some ways choosing a Christian school is a beneficial option. Starting the path to education is a scary move for most kids. The challenge becomes even more daunting when a child is thrown into a large public academy. Sending your child to a Christian school ensures that students will be in a small classroom where the teachers can get to know their students on both an educational and personal level. Teachers become mentors, nurturing their students throughout their educational journey, guiding and inspiring them through each grade. 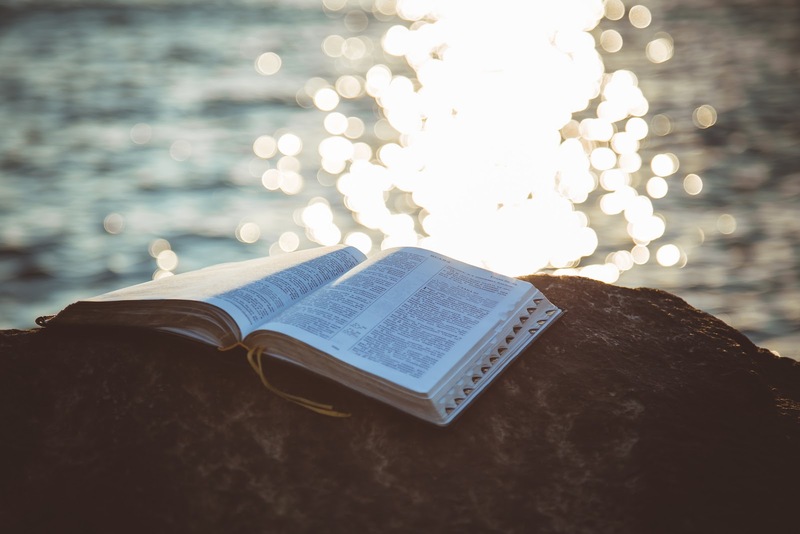 One of the central teachings of Christianity is a focus on the many gifts of the Holy Spirit. It is imperative to expose students to as many electives and courses possible so that each child may find his/her niche. As a result, these institutions provide many electives that are often budgeted or cut out of the public education system. For example, music is a course often cut in public schools that is a fundamental course for Christian hymns and worship. Foreign languages, such as Latin, also play key roles in learning old prayers. 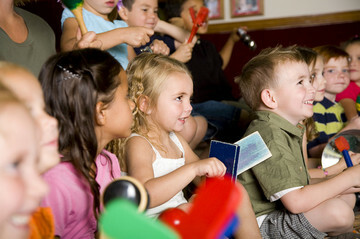 Children are given every opportunity available to discover and hone their particular talents. Christian schools provide Bible studies and other religious courses for all grade levels. This not only includes scripture studies and church, but also includes courses such as morality and social justice. They coordinate field trips for the students to volunteer at homeless shelters and nursing homes. Such courses provide students with lessons in morality that expand and develop as the students advance in their grade levels. A religious education inspires children at a young age to think critically and become good stewards outside of the classroom. Though prayer and worship are important factors at a Christian school, core education is equally as important. As with any center of education, they must also be state accredited with certified teachers. Smaller institutes tend to be even more selective with hiring their faculty, ensuring that talented and driven teachers are managing the classrooms. There is also testing not found in public schools, deviating from the standardized format to build on and expand math, science, and English courses. As Jesus is the shepherd to his people, the faculty will be shepherds to their students. Administration, teachers, and students all work together to provide a safe environment. Since the establishments are small, strong communities are built. Parents can rest assured that their children are not only learning, but also doing so in a safe environment. Parents are the front-runners of knowing what's best for their children. When considering their education, however, consider nurturing their minds and hearts at a Christian school. 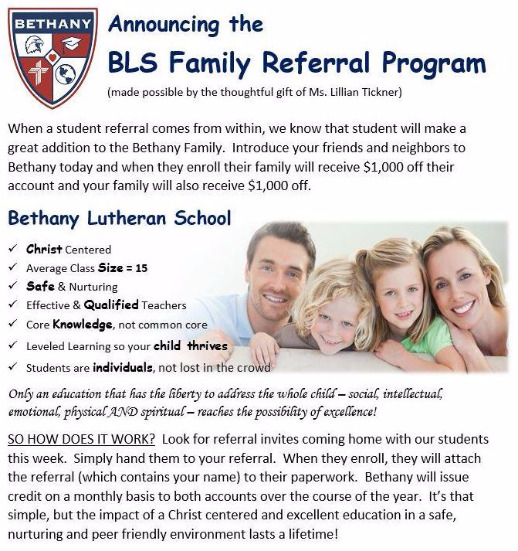 When a student referral comes from within, we know that student will make a great addition to the Bethany family. Introduce your friends and neighbors to Bethany today and when they enroll their family will receive $1,000 off their account and your family will also receive $1,000 off. Bethany Lutheran Preschool strives to provide a program for preschool children (ages two years-nine months to Kindergarten) and their parents that offers the highest caliber of preschool education to the children of our community, and is consistent with the Christian teachings of Bethany Lutheran Church of Vacaville. We hope that as you browse our website, you'll find that most of your questions and concerns are addressed. We look forward to meeting you and your child! To schedule a tour please call 707-451-6678. On October 26, 1952, Lutheran church services were first held in Vacaville by Pastor T. B. Gohlke, then pastor of Trinity, Fairfield. The services were held in the Legion Hall and attendance was 52 for the first service. From that beginning, Sunday School was organized, services continued and an initial group of dedicated people worked hard to promote the Lutheran church. As attendance increased, the congregation formally organized on July 27, 1953, under the name of Bethany Lutheran Church and affiliated with the California-Nevada District of The Lutheran Church - Missouri Synod. It soon became evident that the Legion Hall would not be satisfactory for the congregation, so in 1954, ten members donated enough money for a down payment to purchase the land where Bethany is now located. The church was a mission church where the District assisted financially. The original church construction was started in 1955 with volunteer labor and was completed in 1956. As Bethany meets the challenges of today and plans for the future, the focus should not be on our accomplishments but what our obligations are as Christians - to bring the Good News of the Gospel to all people - here in Vacaville and around the world. 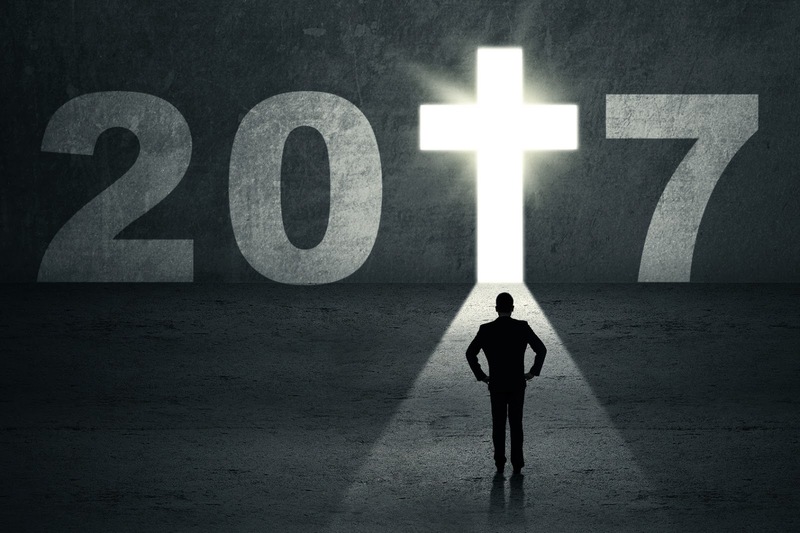 Looking back at 2016 it is clear that God’s Spirit has been at work here at Bethany. God has provided for our needs and blessed us even as we in our human condition have wondered how to make things happen. As we begin 2017 we still have challenges to face. The devil and his forces will try to thwart our efforts to grow Christ’s church. He tries to discourage us by instilling apathy, fear, despair, conflict and other negatives into our hearts. But we need not despair!! God has promised to be with us always. God tells us not to worry and that he will provide. He has things under control. We need to step out in faith and trust in him both corporately and individually. We are in a rebuilding effort. This challenge is not to be carried solely on Pastor Greg’s shoulders, but is to be shouldered by every single member. Christ is the Head, Pastor is the coach and we the members are the troops. Members of Bethany what can you do to share the load? Consider the following Bible verses. Matthew 6-19 talks about priorities, Matthew 6-25 and Luke 12 25 talks about trust and that God will provide, Paul says in Romans 8-31 that if God is for us who can be against us, first Corinthians 12 talks about how God equips His church for good works for the building up of believers, and James 2-14 talks about faith and deeds. When we called Pastor Greg, we promised we would support the calling of an assistant Pastor. How much are you willing to trust God and step up and financially support the call by increasing your giving so we can fulfill the promise we gave? On Sunday January 29th, we the members of Bethany will have the opportunity to show our support for God’s work here at Bethany by pledging our financial and hands on support. 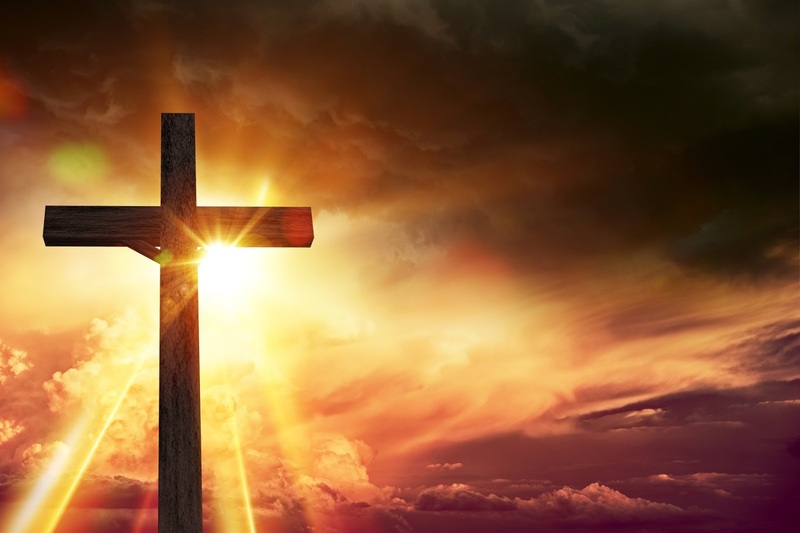 Please prayerfully consider all God has done for you, the promises he has made to you, and what you can give back for the growth of His kingdom. Though even thinking on the subject of time may prove discomforting, it is not a bad idea—especially at the beginning of a new year. As we look into 2017 we look at a block of time. We see 12 months, 52 weeks, 365 days, 8,760 hours, 525,600 minutes, 31,536,000 seconds. And all is a gift from God. We have done nothing to deserve it, earn it, or purchase it. Like the air we breathe, time comes to us as a part of life. Another important thing about time is that you cannot stop it. There is no way to slow it down, turn it off, or adjust it. Time marches on, and you cannot bring it back. Once it is gone, it is gone. Yesterday is lost forever. If yesterday is lost, tomorrow is uncertain. We may look ahead at a full year’s block of time, but we really have no guarantee that we will experience any of it. Welcome to the new blog for Bethany Lutheran Ministries and School in Vacaville CA. We're just getting started, so drop by again soon!